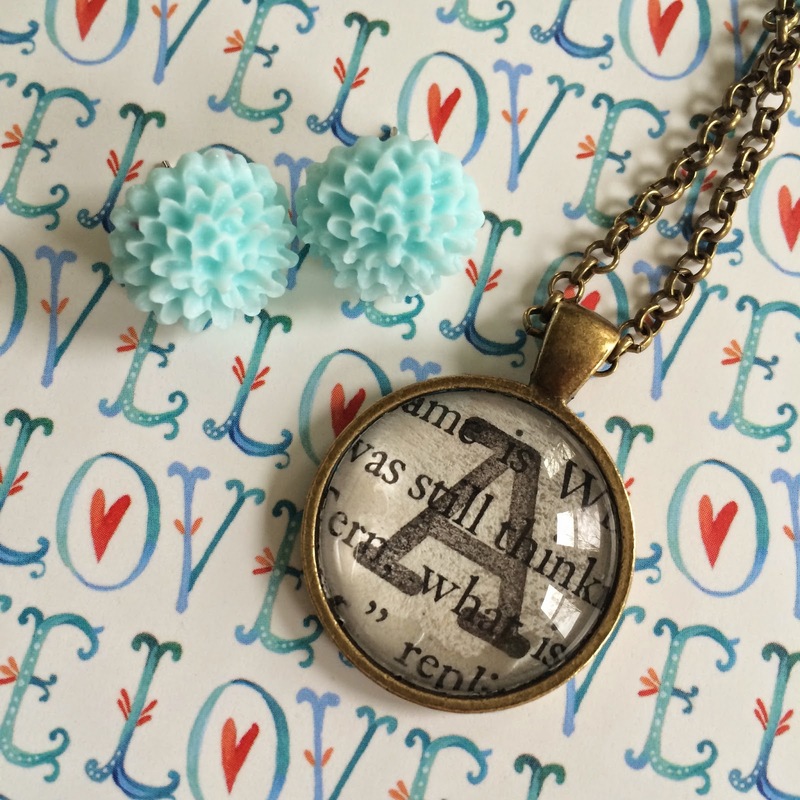 aimee bee: Natalie Creates giveaway! Hey guys! Today the beautiful Natalie Creates is hosting a giveaway for my shop! Go here to enter!